You're back in the ring and have worked quite a bit over the last month. It made me think about the adjustment period athletes, who have been away from their sport for a while, deal with when the bright lights are shining on them again. How was your adjustment period while working on the overseas tour? Did it hit you as you walked through the curtain after hearing the first few beats of your music, or was it after the bell rang and all of the eyes were on you again? 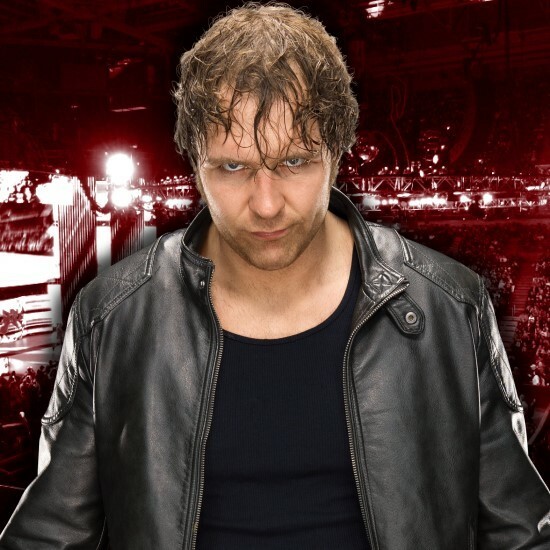 "When I went to Santiago, Chile to do the first show, I hadn't stepped in the ring to do anything since WrestleMania. That's a long time. You think that you remember how to do everything and in your mind, you're the same as you were the last time you were there. Just taking that first bump in ring is jarring. It's like riding a bike, you don't really forget how to do it and if anything in your mind you go, 'oh yeah, I still remember how to do this' and then you get back into your groove. 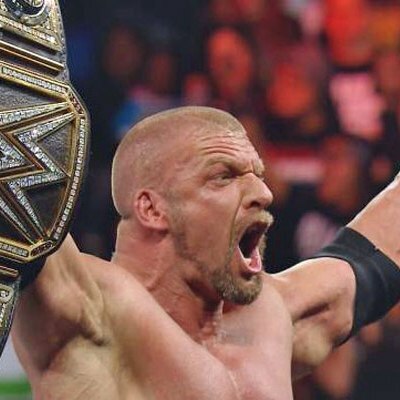 That's not to say there isn't rust, but the positive thing for me as opposed to some of the years when I haven't done this for six, eight, 10 months and is that my first match back wasn't at WrestleMania in front of the biggest audience that we're going to have. That's a whole different world of pressure. I'm not saying Santiago, Chile isn't important, but it wasn't a televised event. There's a lot less pressure, so you can relax a bit and be yourself a little bit more. If the opportunity arises you can twerk, you can do whatever." The five-on-five Raw vs. SmackDown match at Survivor Series has a throwback feel in the sense that there are a lot of fantasy matchups that can be teased. 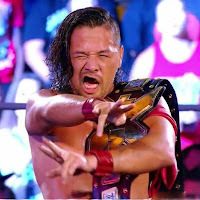 What does it feel like knowing you're going to step in the ring again with Shane McMahon, Kurt Angle and John Cena, and alao have the opportunity to work with Bobby Roode and Shinsuke Nakamura for the first time? 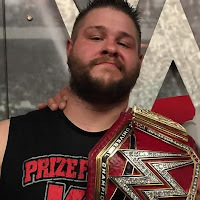 "There's this crazy part of me that goes through the past few years and thinks about stepping into the ring with Roman Reigns at WrestleMania, someone who came through the [development] system when I was beginning to take it over. And then I think about Seth [Rollins] and now doing this at Survivor Series. I haven't been in the ring with Kurt Angle in a long time. 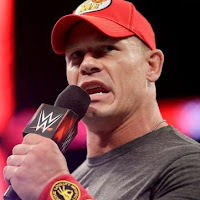 Same goes for Shane and even Cena. 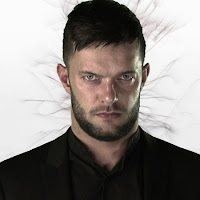 I think about the phone conversations with [Finn] Balor about coming in. It's a crazy thing to think about and it's something I'm very excited about. You go back to the whole having fun part of the job and this is just cool. Whenever I'm looking at talent, even when I'm developing NXT guys, I can't help but look at it from a performer's point of view. I did an interview a few years ago when Nakamura was first coming in and they asked me if there were guys I would like to wrestle and I was like yeah, I'd like to wrestle him. Am I planning to do it? No, but it would be awesome if I could just fantasy book it in my head. Now I'm going to be able to actually get in the ring with him. 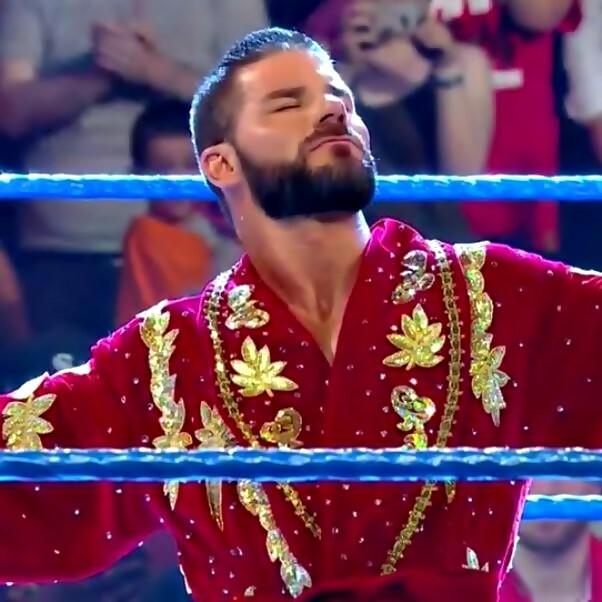 I'm going to get to step into the ring with Bobby [Roode], which I think for a lot of fans there could be some cool moments there, but I think there are also some cool moments for us. I have a bond with any of the guys and girls who came through our system and to be able to step into what we actually do with them is like a whole other level of cool." So, I would say one of the more anticipated matches in a long time is taking place this Sunday when AJ Styles and Brock Lesnar square off. 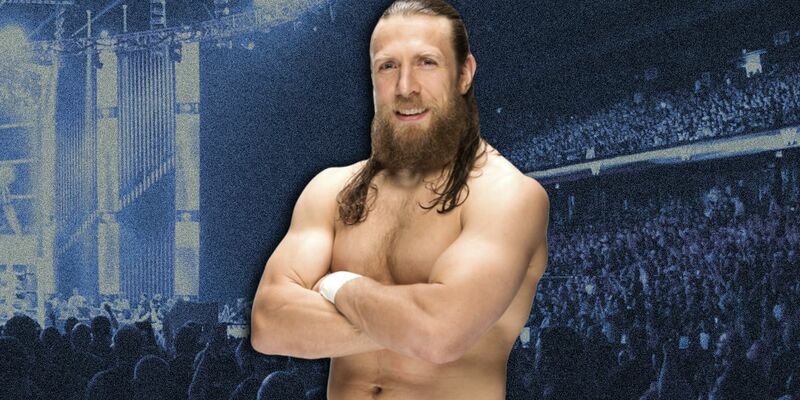 The build for the match has taken me back to the root of my fandom as I feel like a little kid again who is excited to see these two meet for the first time. 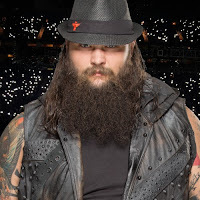 I was wondering if there was a match, and it could be this one, that gets you excited to just sit back and watch it as a fan and not as the vice president of WWE. "Sometimes people ask me about when we're booking and writing NXT and in a lot of ways I just book stuff that I want to see [as a fan]. Like I go, 'man that match really intrigues me, how am I going to get there and how am I going to make it even more interesting. Like how cool would that be. Ooh those two will really go at it and stylistically they'll tear it up.' This is one of those matches to me. Brock Lesnar is a once in a lifetime athlete and it's hard to not say the same about AJ Styles in some ways. With AJ, you go back five years ago and some people never thought he would even be here. When you ask me about going back to being a fan, I think about a lot of this card that way. I'm excited to watch Cesaro and Sheamus vs. The Usos. I know it's not the first time ever, but man they always awe me with something new and different. You go back to the WarGames show, I'm looking forward to Drew McIntyre vs. Andrade 'Cien' Almas for the NXT championship. I can't wait to see that match! I know the level both guys are going to take it to. I look at the Kairi Sane vs. Peyton Royce vs. Ember Moon vs. Nikki Cross four-way match for the NXT women's title and even though I'm writing it, as a fan I'm like 'I can't call that one.' In some ways you get into that fantasy booking thing in your head and you just put it on paper and try to make it the best you can make it. To me, it all comes from being a fan."